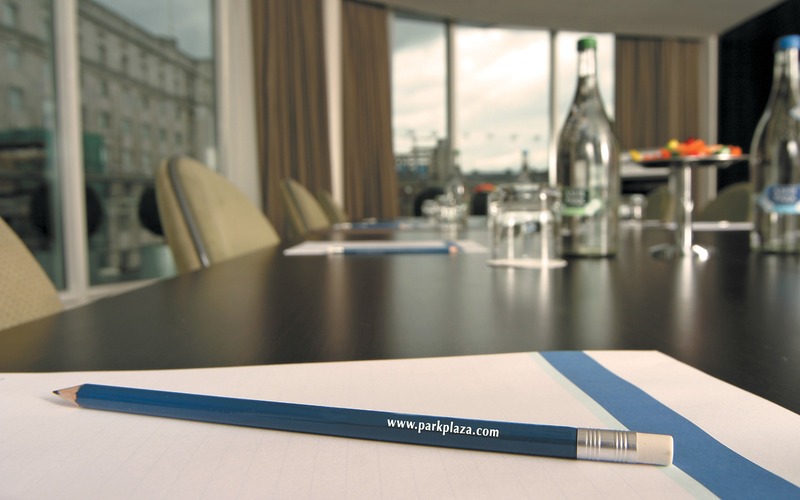 Situated in the bustling city centre near First Direct Arena and the Trinity shopping centre, Park Plaza Leeds is a sleek hotel ideal for business and leisure stays in Yorkshire. 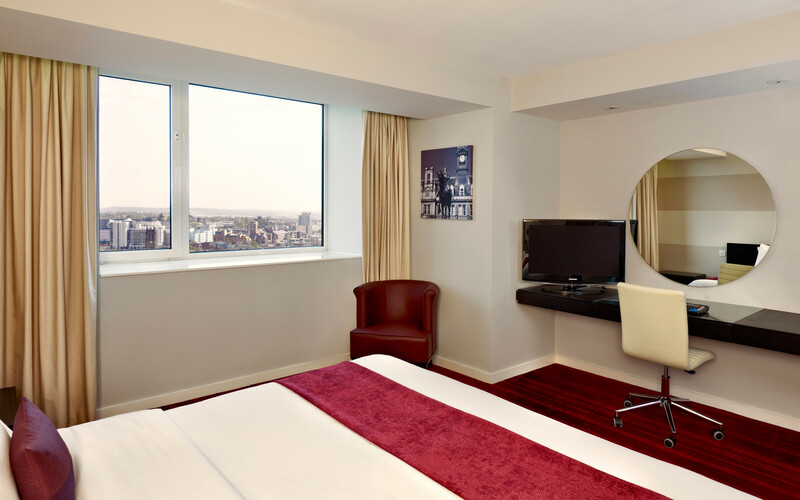 Guests can easily access area attractions via Leeds Station, located across the street, or visit all of England via Leeds Bradford Airport, a short drive away. 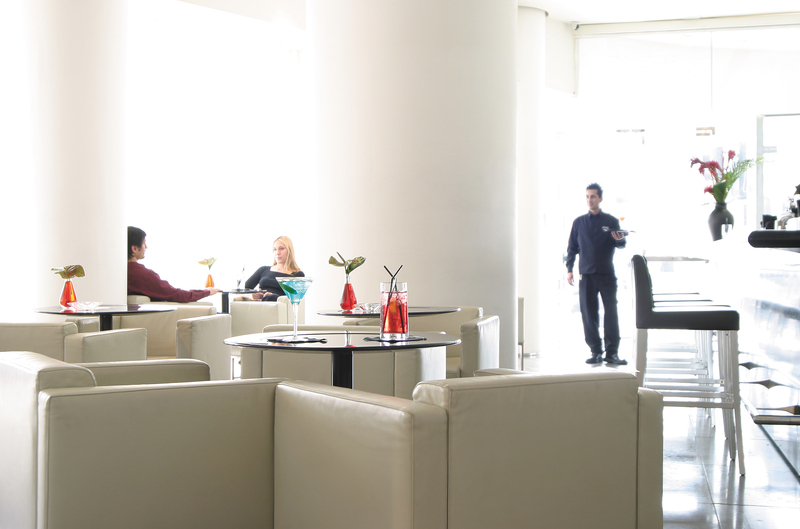 Hotel amenities include free Wi-Fi, a well-equipped business centre and a modern fitness suite. 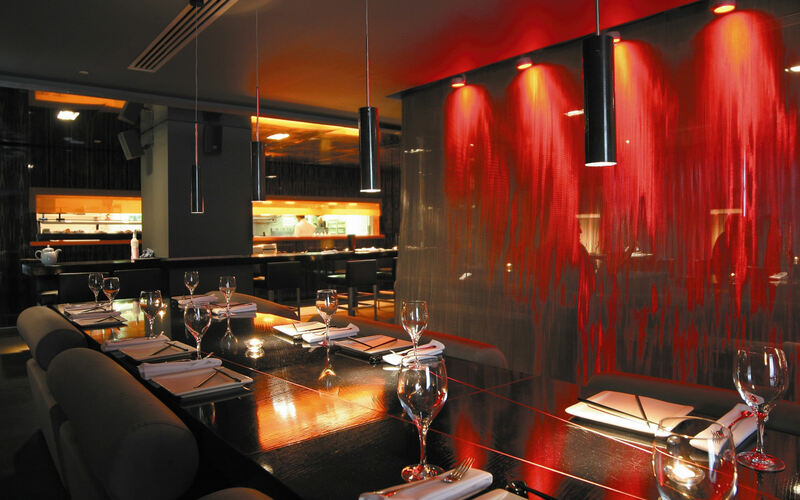 Guests at Park Plaza Leeds can take full advantage of on-site dining options, including the award-winning Chino Latino® Restaurant & Bar, a creative Pan-Asian eatery that combines Asian cuisine with Latin cocktails. The hotel’s unique blend of comfort, style and convenience makes it an ideal place for tourists, families on holiday and business travellers to rest. Replacement of Aluminium Composition Material cladding at Park Plaza Leeds.